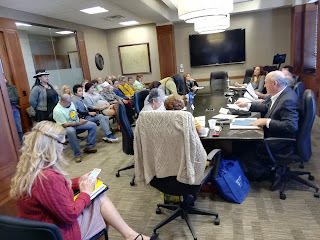 At the Thursday, February 7th Board meeting, City Manager Wiley Stem III presented a new letter to the City Council that he had assembled based in part on the recommendations for decarbonization that Sarah Brockhaus and Alan Northcutt had written and presented to the Board in December, 2018. In an amazing change of heart since January, the Board unanimously approved the document. It does contain important steps in decarbonization, including: energy efficiency audits, transition to renewable energy for municipal power needs, steps to incentivize citizens and businesses to purchase renewable energy, local renewable power generation, transportation transition to EVs, support for sustainable practices by businesses and citizens, and installation of or incentives for EV rapid charging stations. Although a 100% renewable energy pledge was not established, the letter noted "studying in more detail the feasibility of a transition to 100% renewable energy for City operations." Of course, the science requires a much stronger goal: reaching 100% renewable energy or 'net zero' emissions by 2050--and this means in all sectors of Waco, including power, transportation, industry, cooling, heating and cooking. 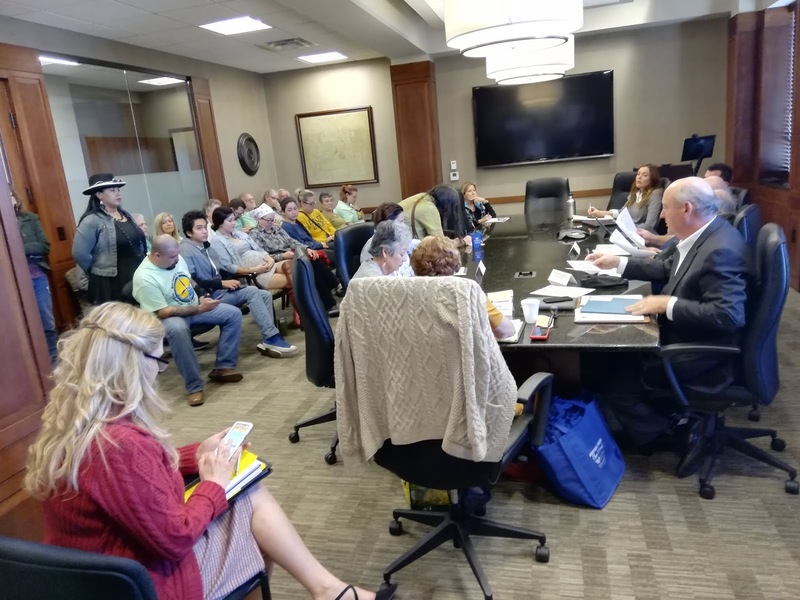 After almost 2 years of our Go Renewable Waco campaign, this is an important step, but we consider Thursday a partial victory because there were no clear timelines for accomplishing these goals. We will continue the struggle by monitoring for action and hopefully establishing some goal deadlines.